Cal Sparkle has been serving the Orange County Area since 1983. We are family owned and operated and take pride in each and every job we do. We know your backyard is your oasis and will take every step necessary to insure your pool and spa are well taken care of. Let us show you why we&apos;ve been successful for over 32 years. Cal Sparkle is licensed, ​ bonded, and Insured. 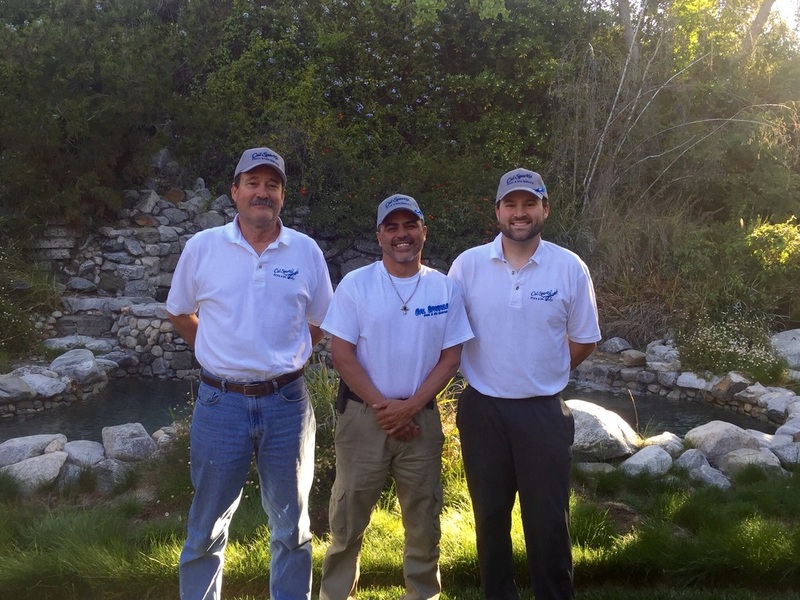 We take pride in being an active member of the community and work hard to stay qualified and up to date to repair the latest innovations in pool and spa technology. We are a Raypak Heater and Jandy/Zodiac Warranty Station. 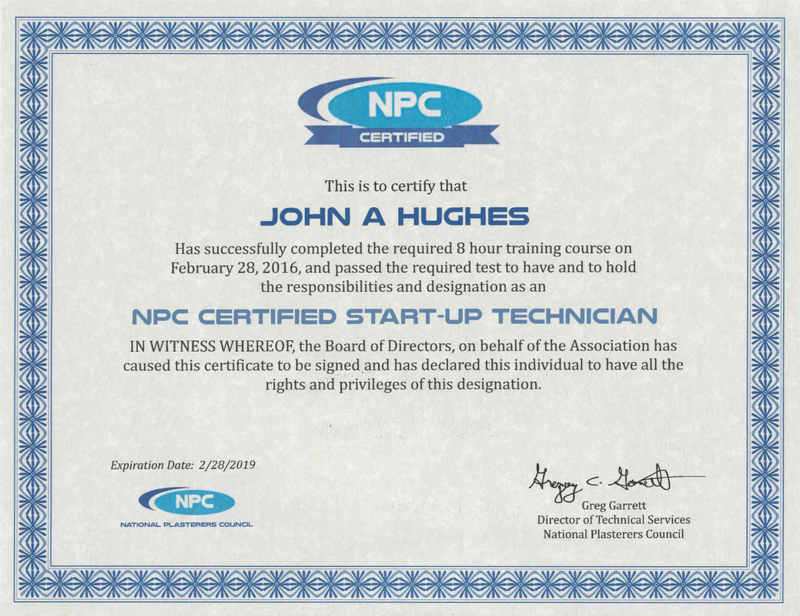 We are members of the CPA – California Pool Mans’ Association, the National Plasterers Council, and we are an NPC Certified New Plaster Start-Up Company.